With details on everything from the Prado to 1862 Dry Bar, this is the only guide a native or traveler needs. 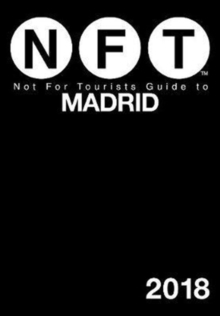 The Not For Tourists Guide to Madrid is a map-based, neighborhood-by-neighborhood dream guide designed to lighten the load of already street-savvy Madrilenos, commuters, business travelers, and, yes, tourists too. 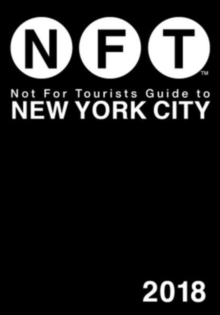 The book includes everything from restaurants, bars, shopping, and theater to information on hotels, airports, parks, transportation, and landmarks. 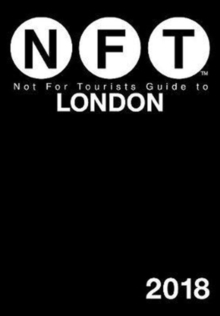 Need to find the best tapas places around? NFT has you covered. How about a list of the top vintage clothing stores in the city? We've got that, too. 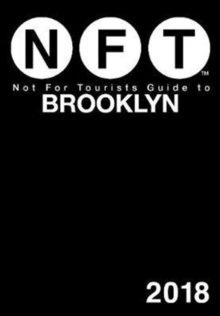 The nearest movie theater, bakery, or coffee shop-whatever you need, NFT puts it at your fingertips. 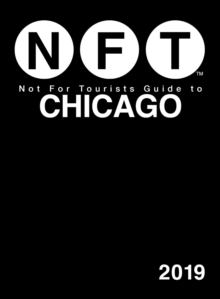 This pocket-sized book also features:More than two dozen neighborhood mapsDetails on parks and placesListings for arts and entertainment hot spots And more!All written by locals, for locals. It is the indispensable guide to the city. Period.